But NoDak Coolers of Dickinson, ND fixed it! What’s So Amazing About NoDak Coolers? Imagine you’re relaxing on the beach with your family and friends. You’re enjoying ice-cold beverages from the cooler and you’re lazing the day away. After a few hours, you start to feel hungry. But when you open your cooler to enjoy your sandwiches, you have the unhappy realization that a million beach-goers, campers and cookout lovers have had before you: Your food is soaking wet! Guess what? Now there is! 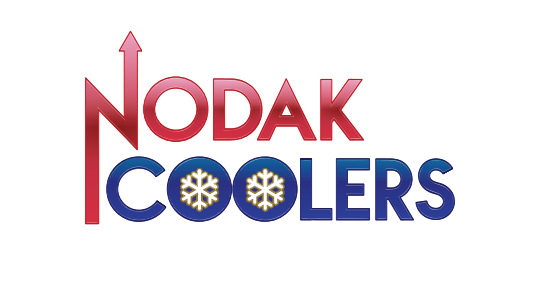 Introducing NoDak Coolers, the revolutionary product line for those who want to keep their food both fresh and dry. 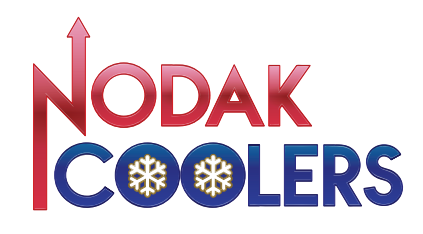 Using a patented, multi-chamber technology, NoDak Coolers enable you to store your food separate from melting ice. Developed independently in Dickinson, North Dakota, NoDak Coolers are set to revolutionize the way people enjoy food and beverages in the great outdoors. 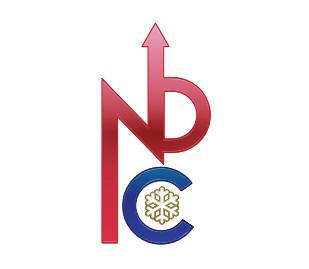 Let NoDak Coolers of Dickinson, ND show you a chiller way to keep your food and drinks cold. Place an order today! Our New Prototypes are in! We're One Step Closer to Nodak Coolers: The True Food & Beverage cooler to be found in stores near you! 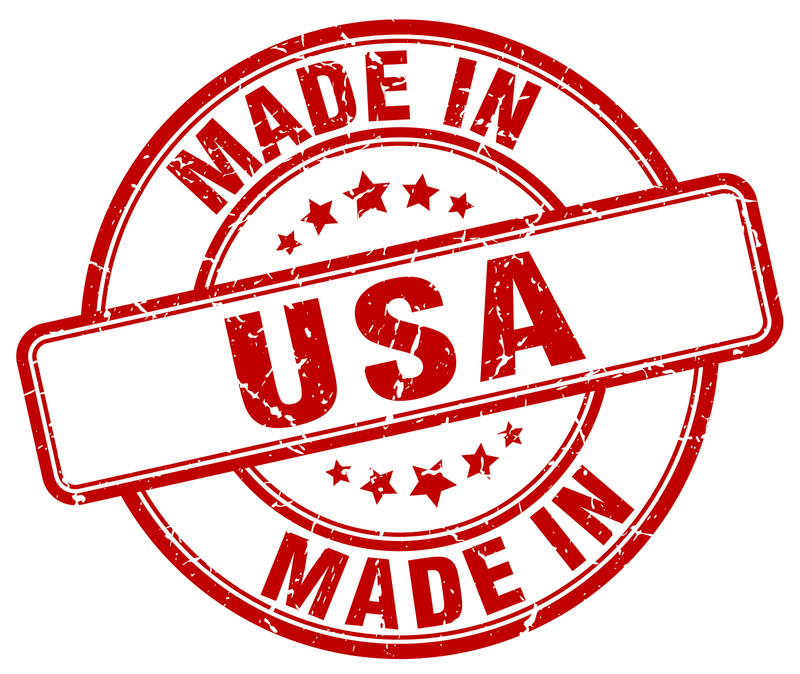 NoDak Coolers "The true Food & Beverage cooler"